The Sturgeon Valley is located in the south-central region of Sturgeon County and encompasses 5,880 ha of both country residential and agricultural land. 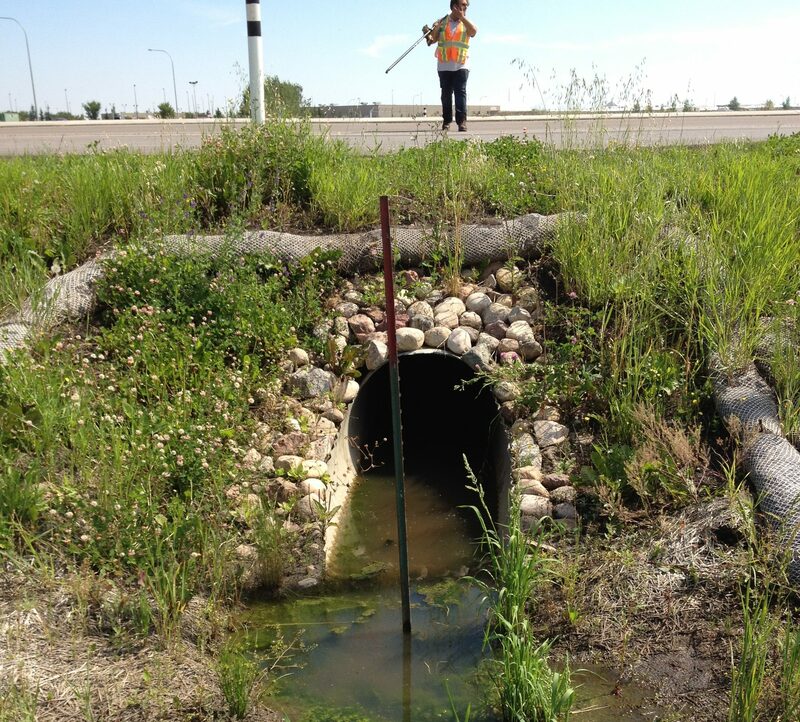 The existing stormwater system consists of drainage ditches, swales, culverts, sewer pipes and a few stormwater management facilities. Sameng created a stormwater management plan using available design standards and existing topography and drainage patterns. Sameng proposed drainage basins that are based on natural contours and land ownership, each sub basin with its own stormwater management facility or another storm sewer system. An important aspect of the study was focused on the removal of sediments before discharge into the Sturgeon River. 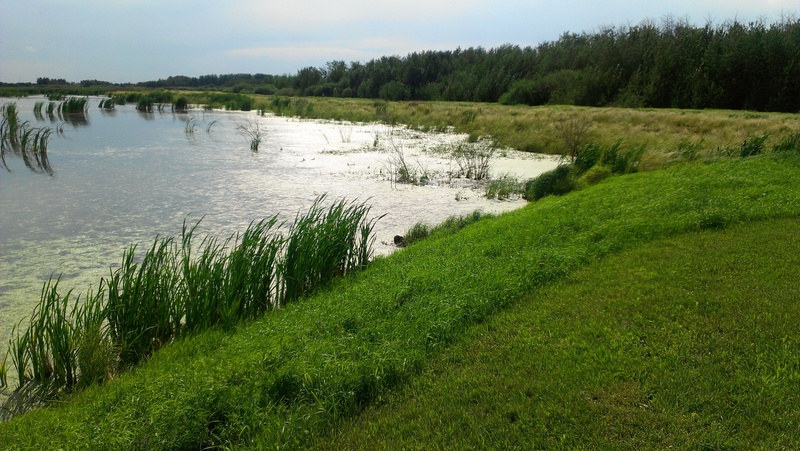 In order to achieve this Sameng recommended that oil/grit separators were to be installed, stormwater management wet ponds or wetlands are required for new development areas, and that ponds are designed to limit outflow at 2.5L/ha for sufficient storage during 100yr 24 hour rainfall events.